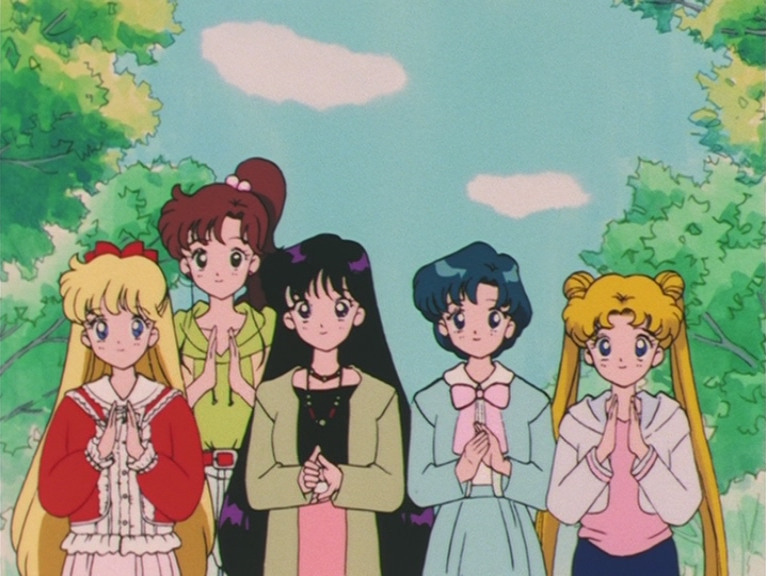 Mari Tominaga (とみながまり) worked as animation director for Sailor Moon S and SuperS for a total of 11 episodes. 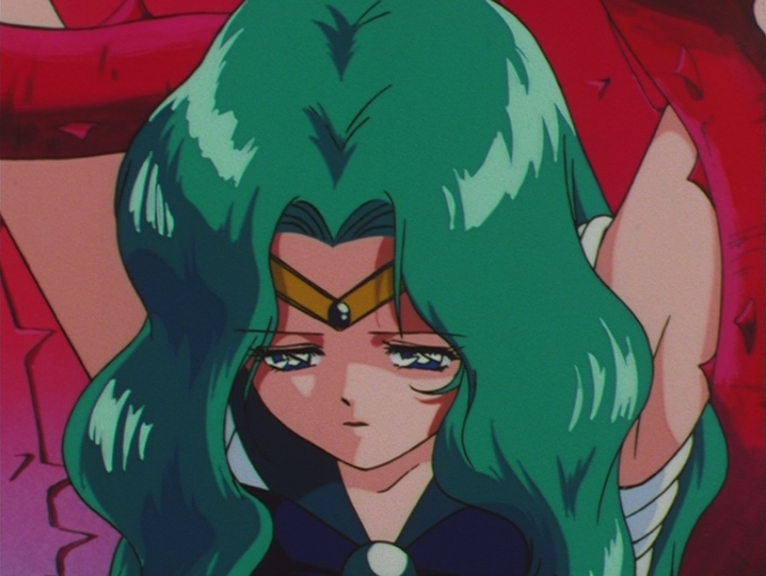 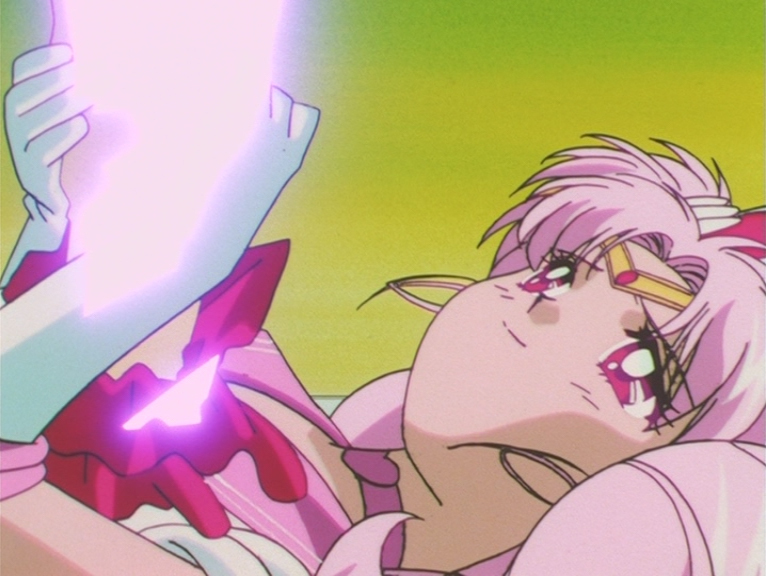 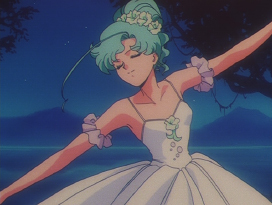 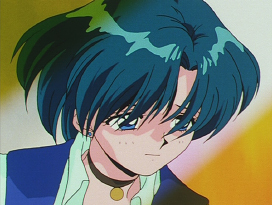 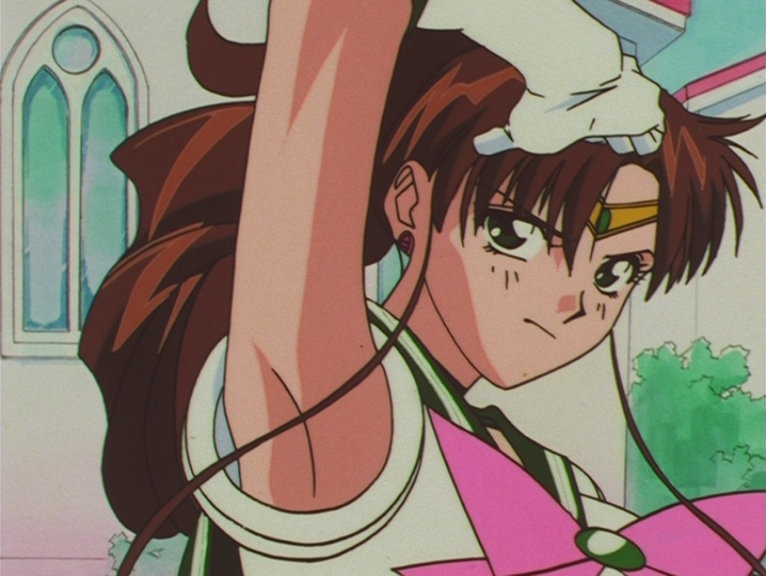 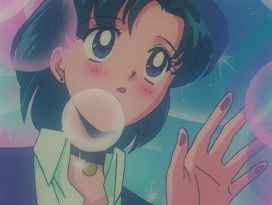 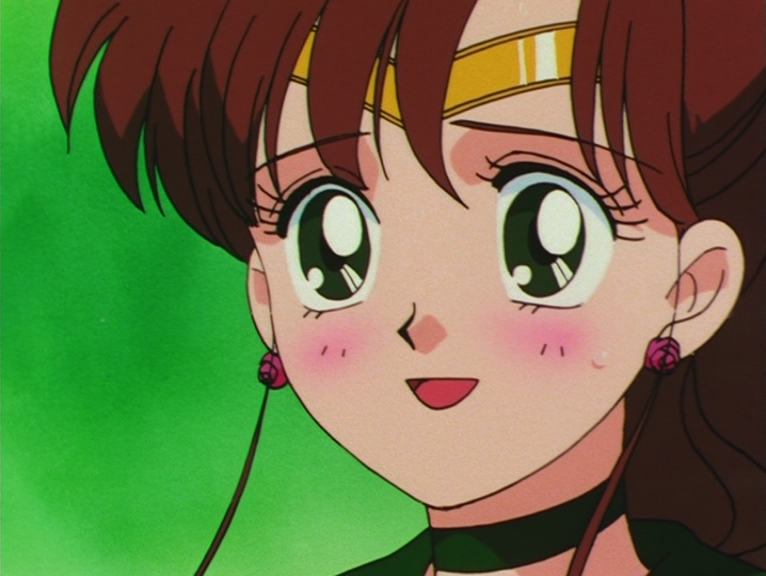 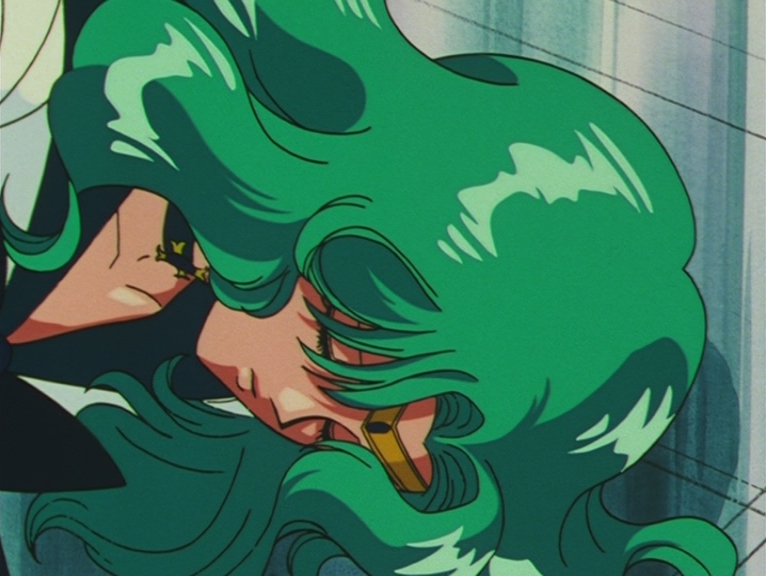 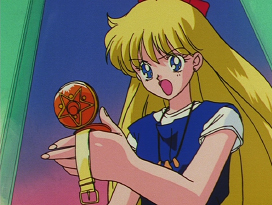 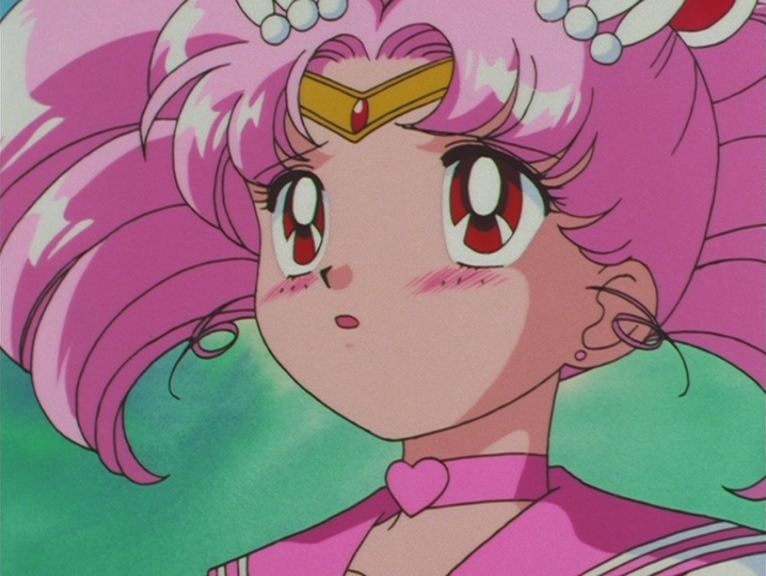 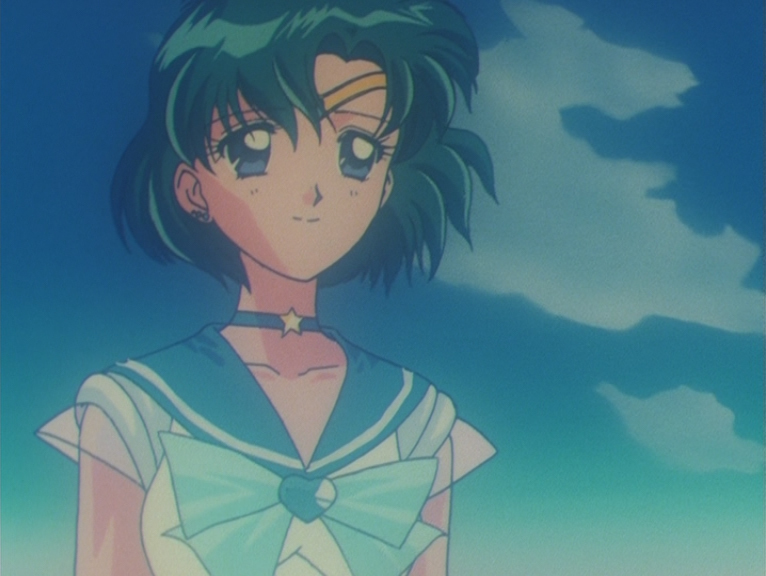 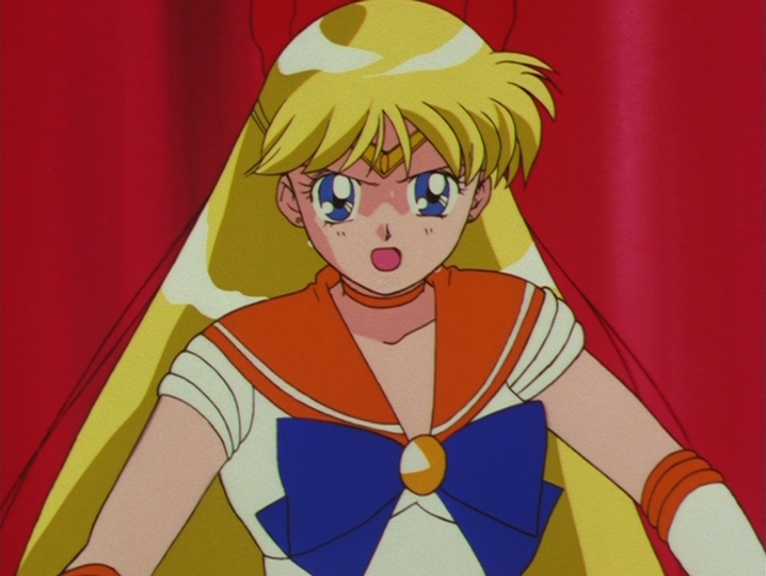 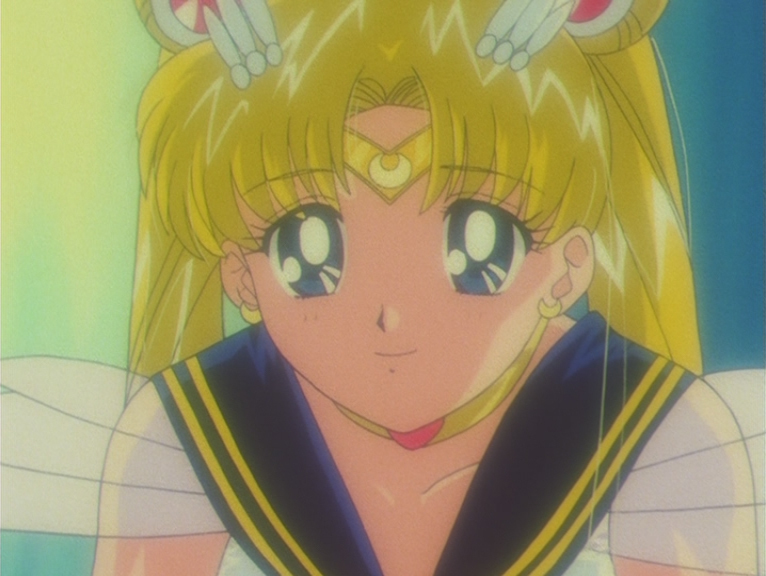 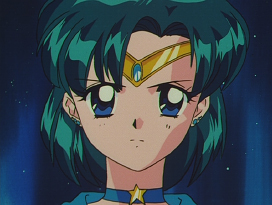 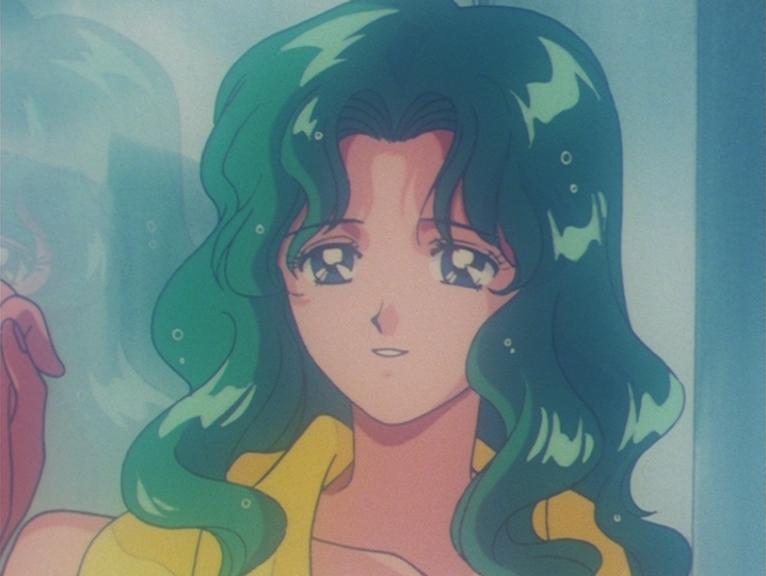 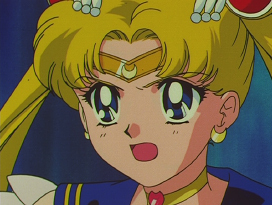 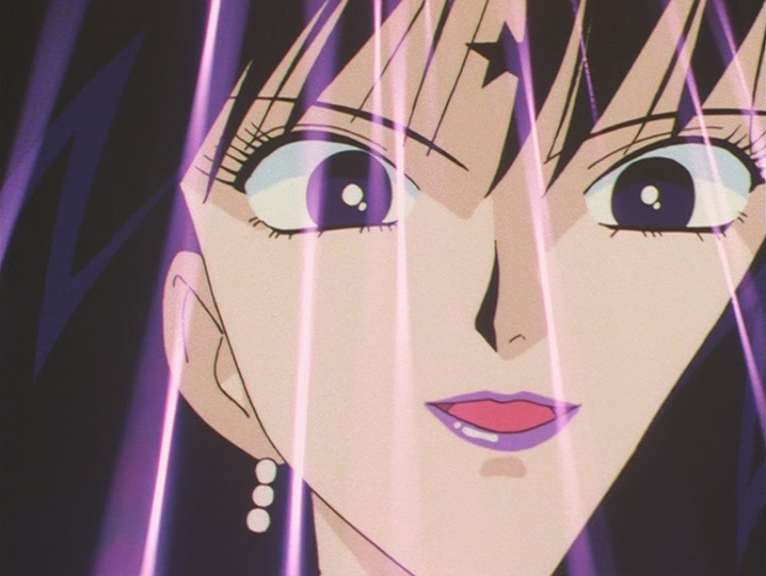 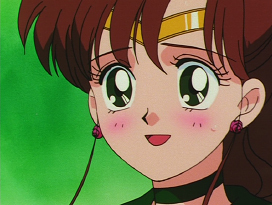 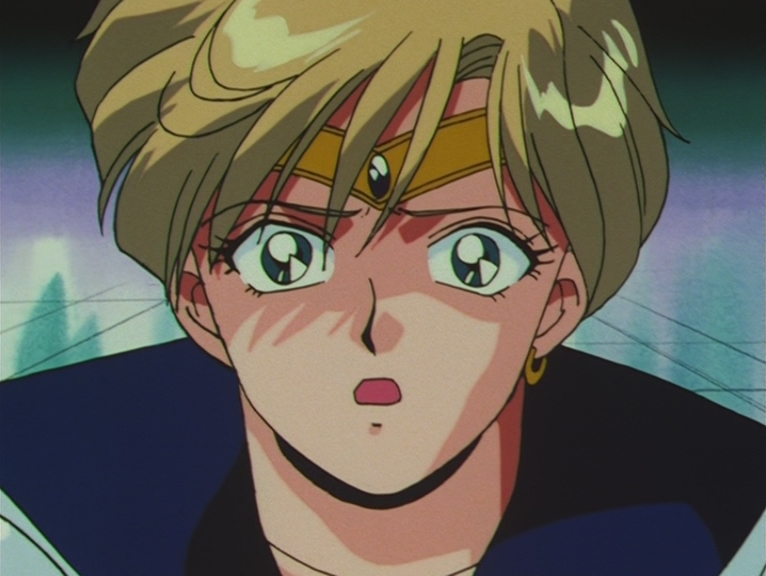 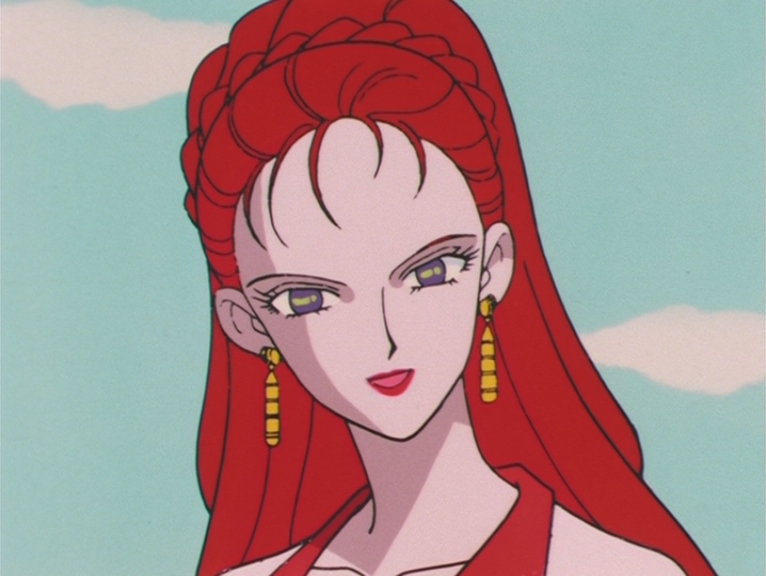 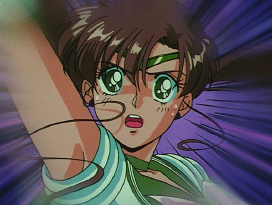 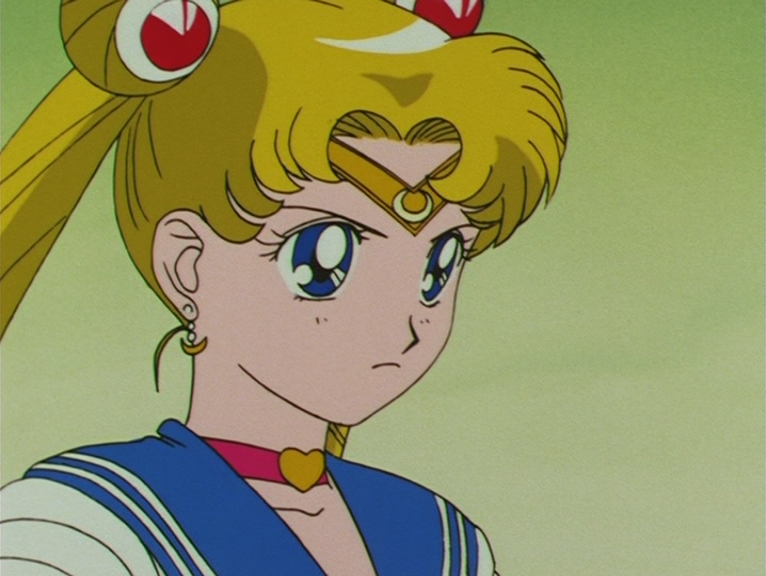 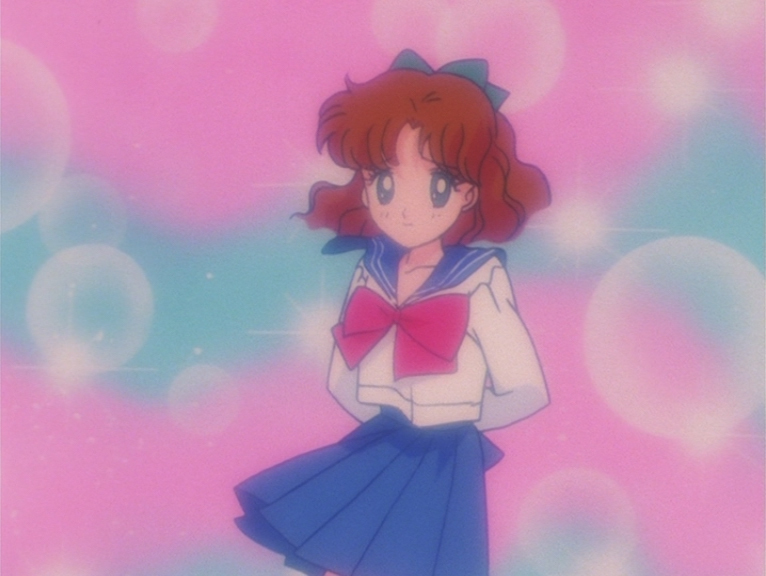 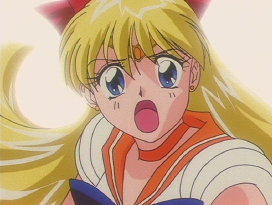 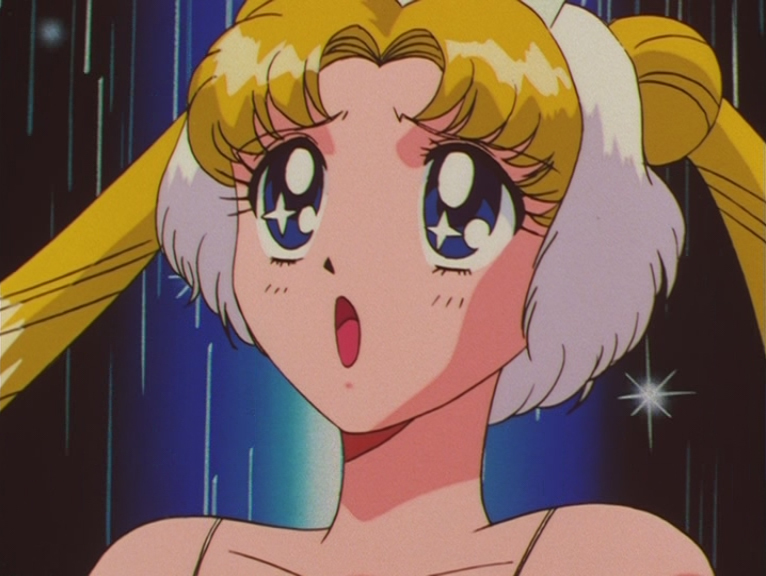 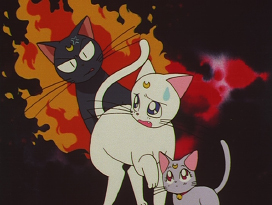 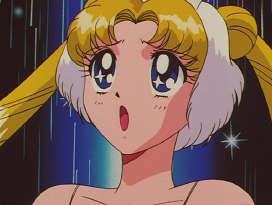 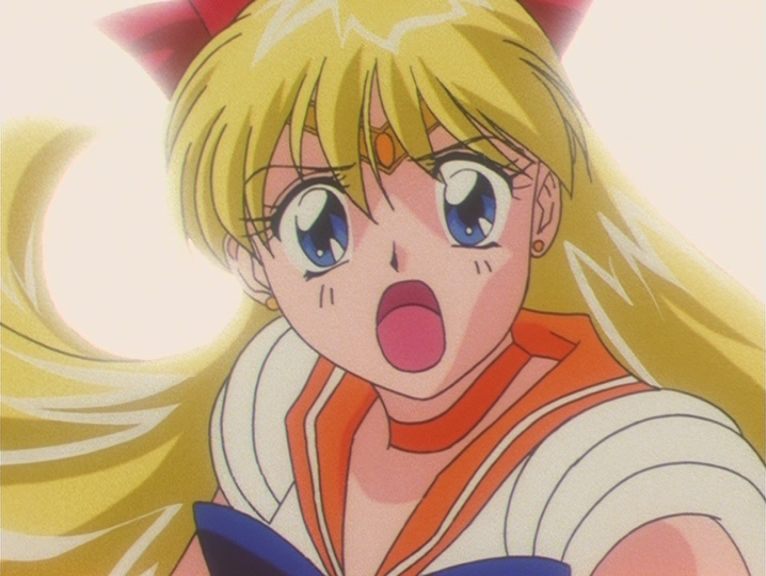 Her major episodes included the deaths of Sailor Neptune and Uranus, the only appearance of Cyprine and Ptilol, the birth of Mistress 9 and the first apperance of Diana. 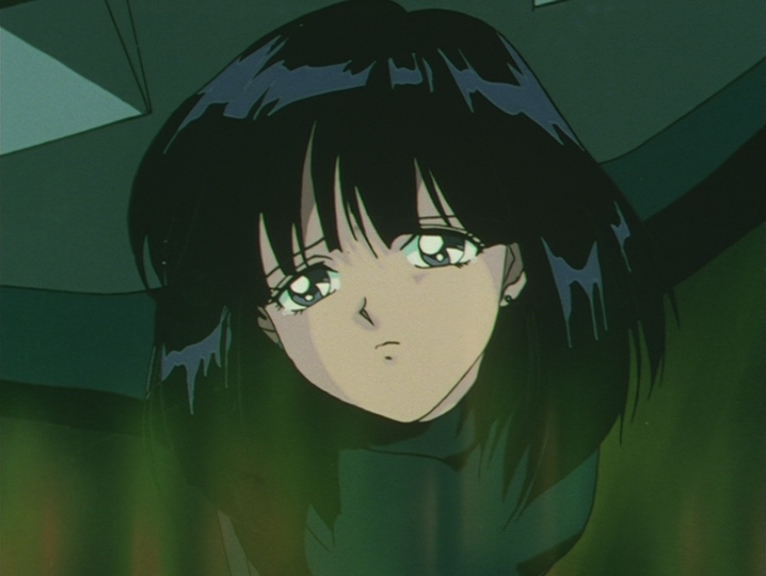 Some of her other works as an animation director includes Casshern Sins (2008), Saint Seiya: The Lost Canvas (2009) and Zetman (2012). 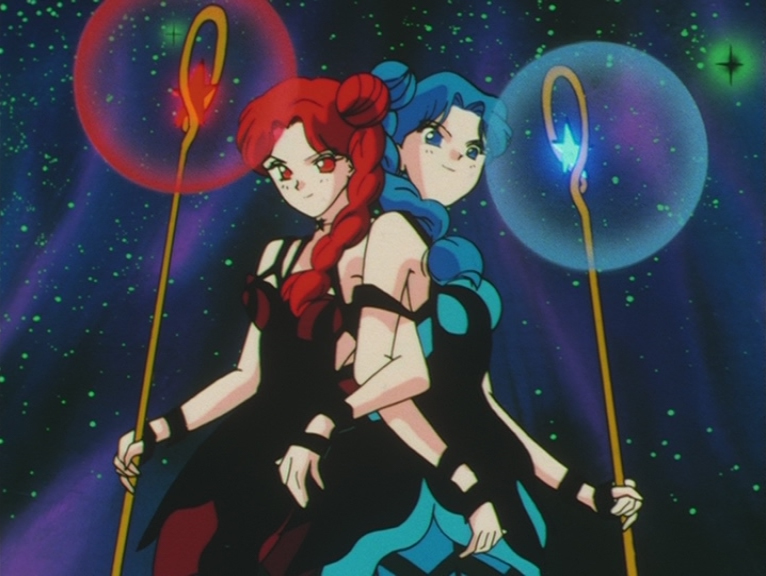 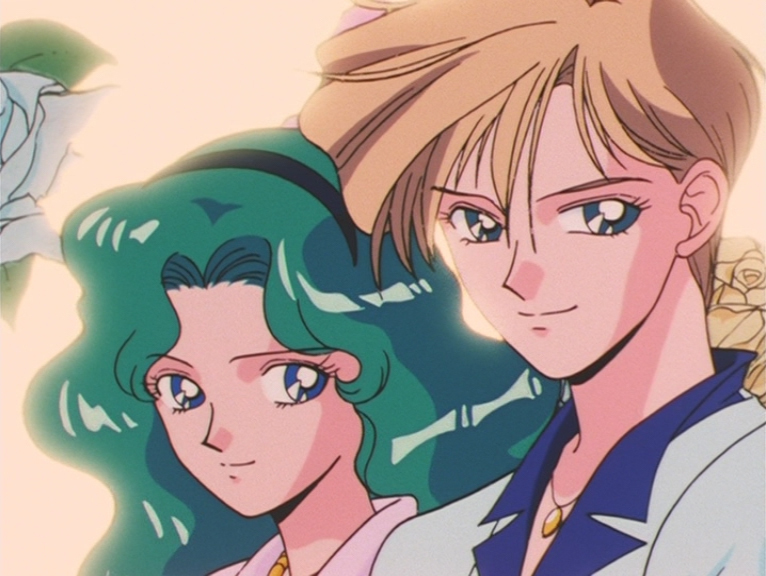 Episode 95: Michiru and Haruka. 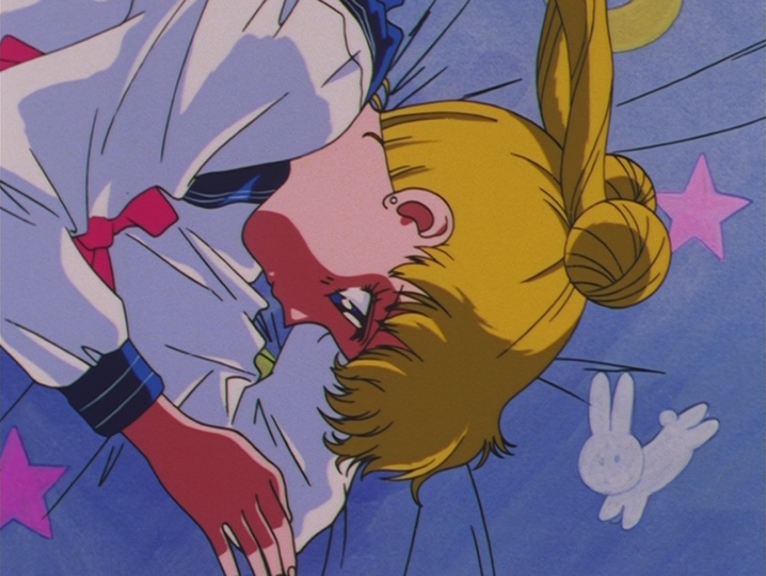 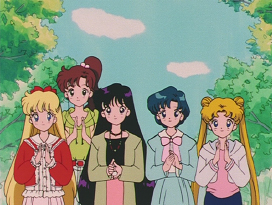 Episode 95: Minako, Makoto, Rei, Ami and Usagi. Episode 105: Usagi and Luna. 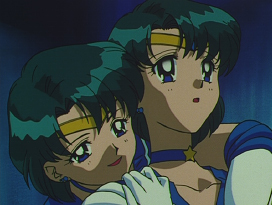 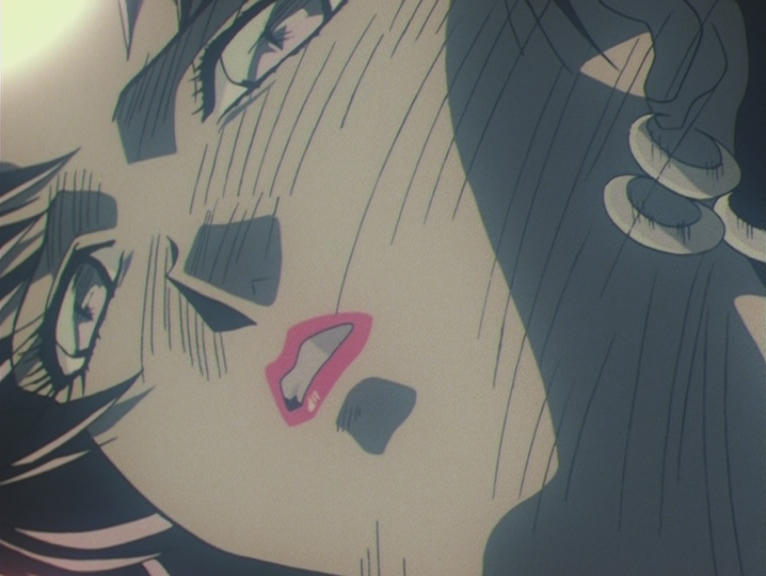 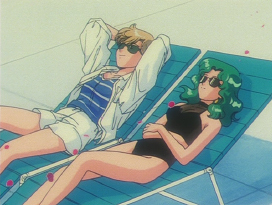 Episode 105: Haruka and Michiru. 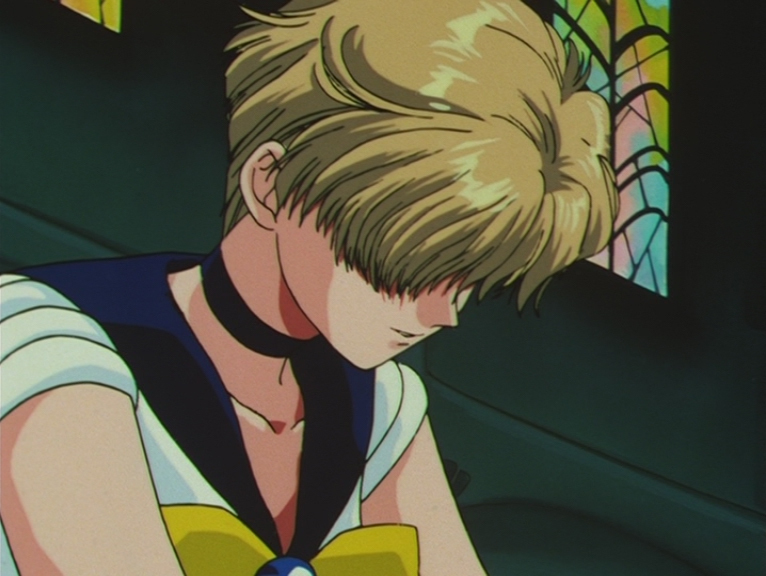 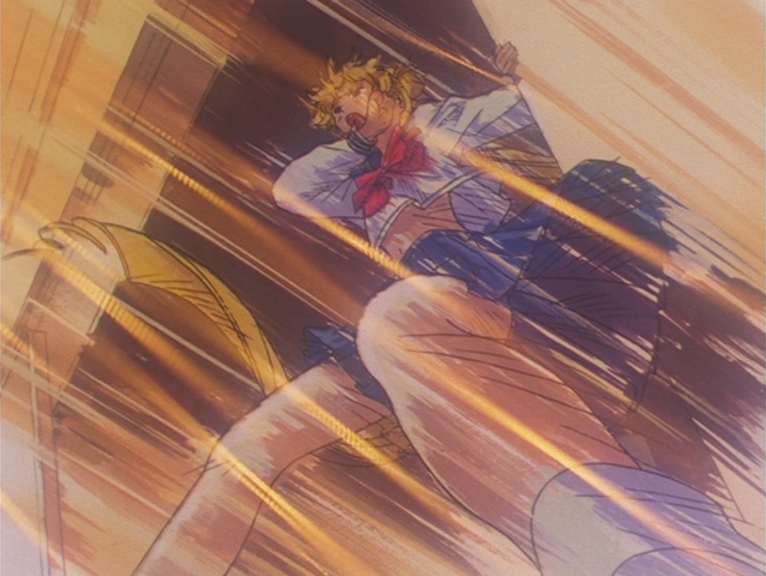 Episode 110: Sailor Uranus and Usagi. 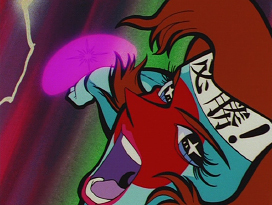 Episode 123: Ptilol and Cyprine. 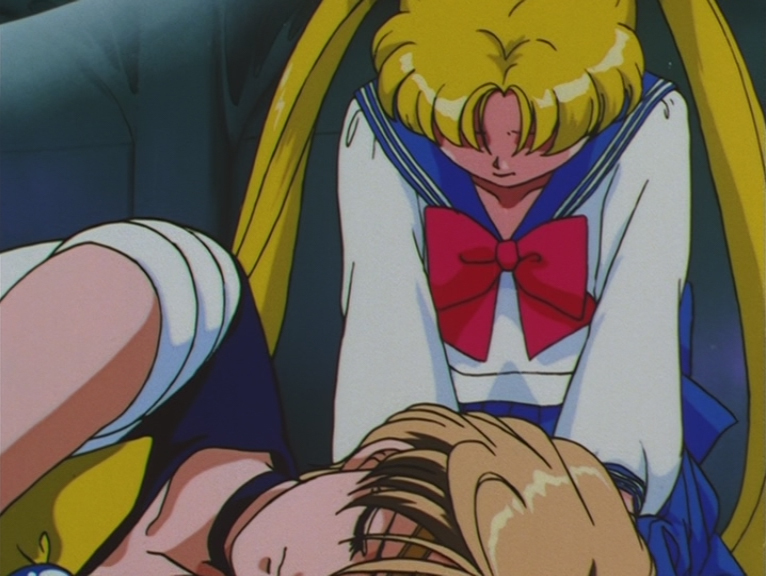 Episode 123: Sailor Chibi Moon. 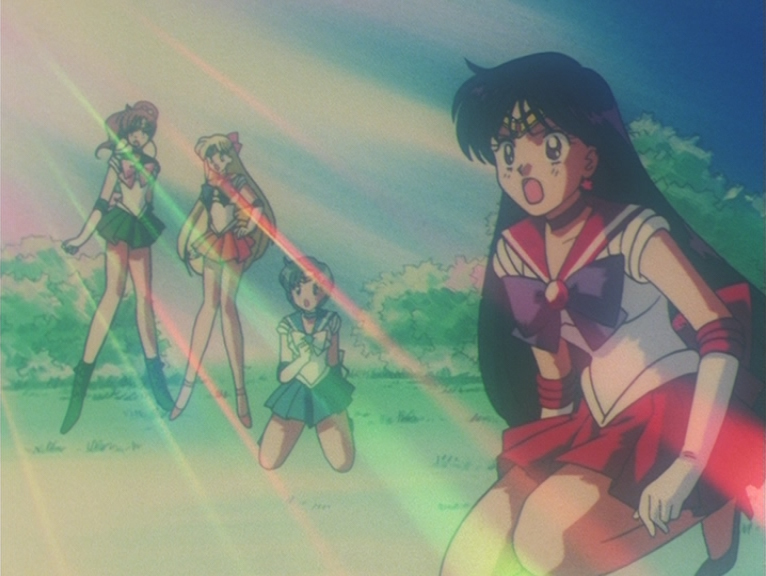 Episode 129: Sailor Jupiter, Sailor Venus, Sailor Mercury and Sailor Mars. 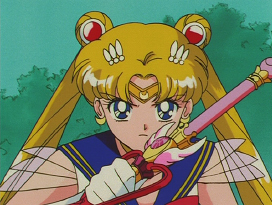 Episode 129: Super Sailor Moon. 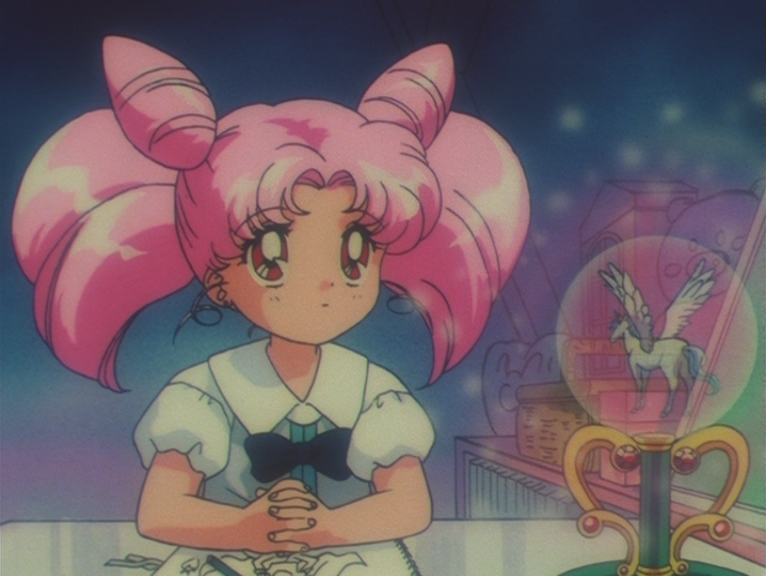 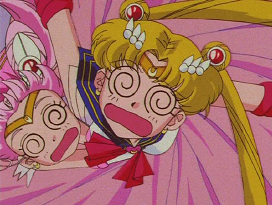 Episode 129: Sailor Chibi Moon. Episode 133: Luna, Artemis and Diana. Episode 140: Rei and Usagi. Episode 140: Super Sailor Moon. 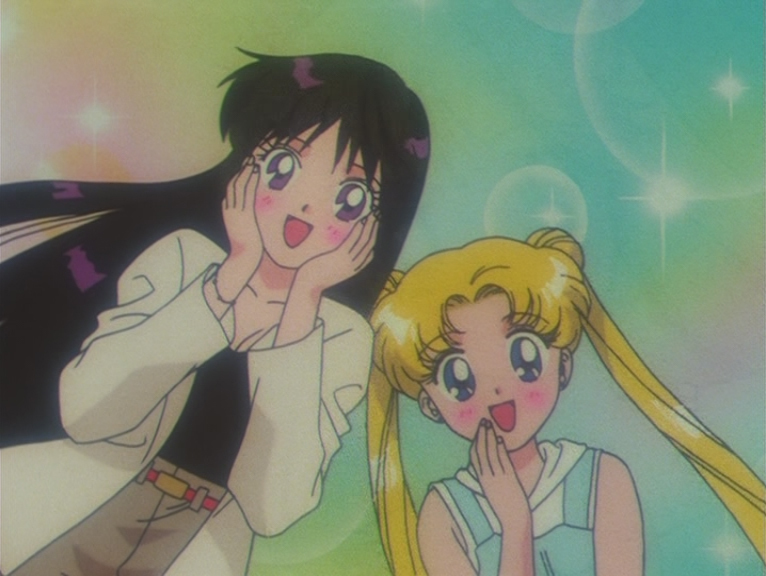 Episode 140: Chibi Usa and Usagi. 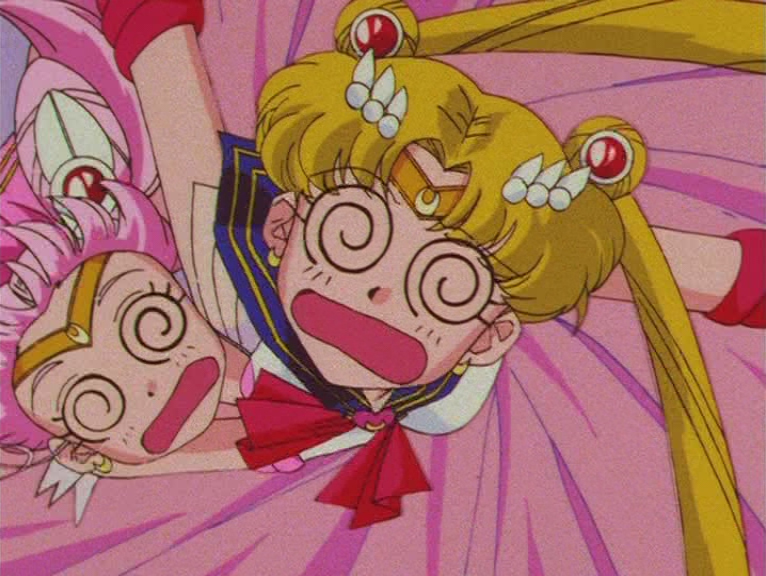 Episode 145: Super Sailor Chibi Moon and Super Sailor Moon. 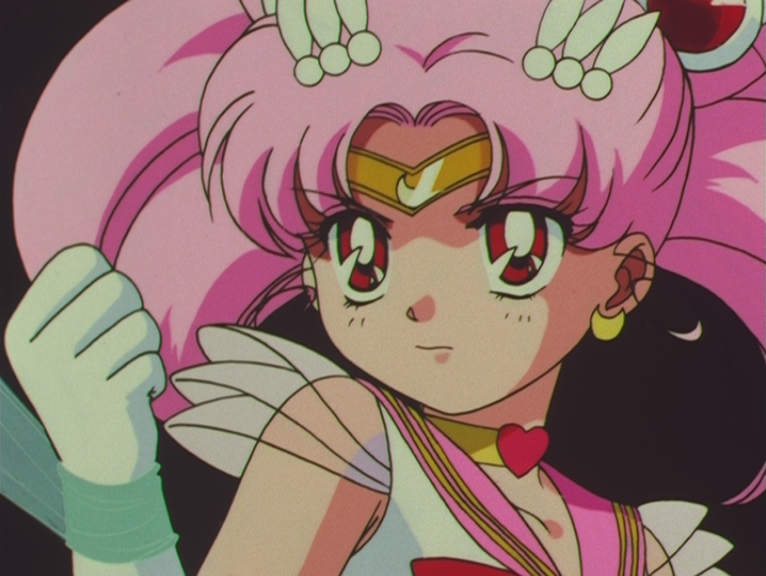 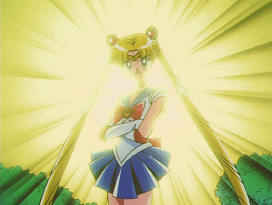 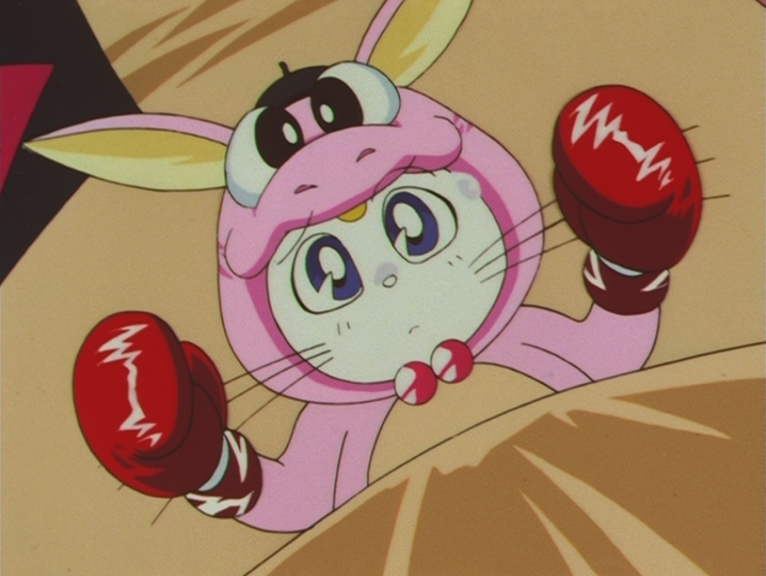 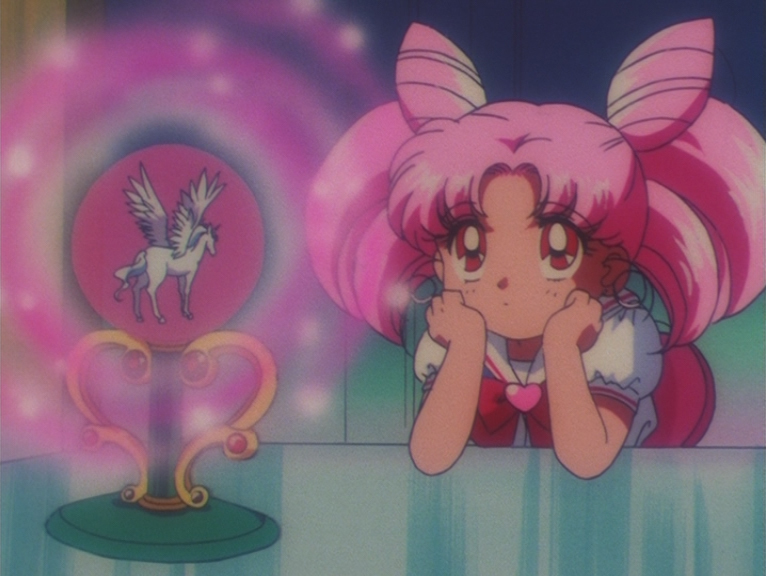 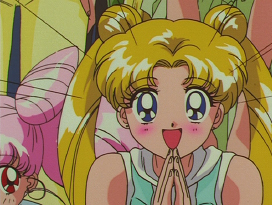 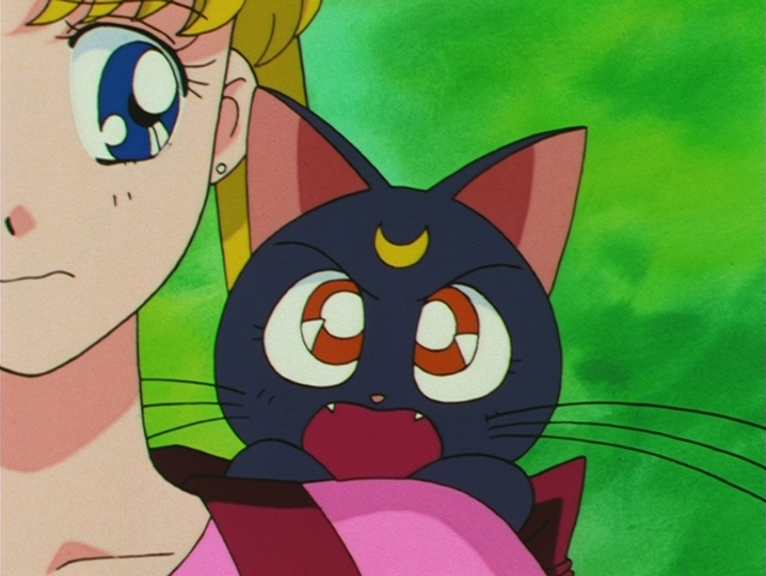 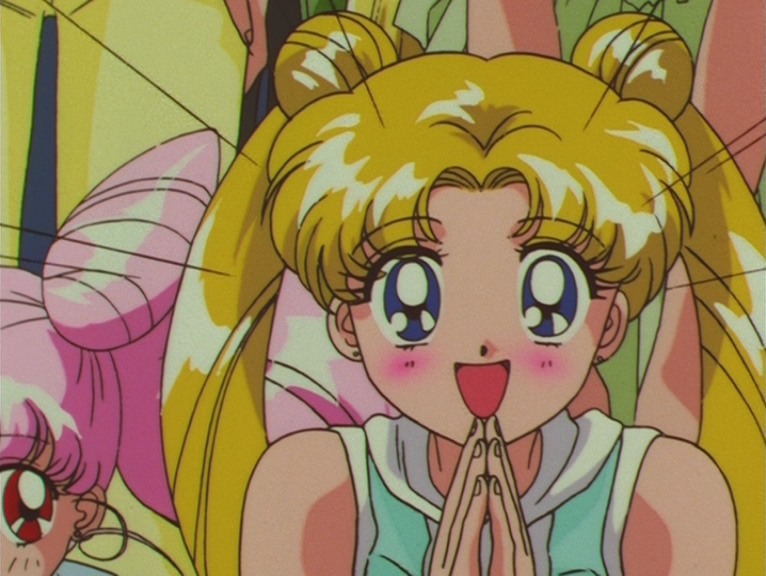 Episode 163: Super Sailor Chibi Moon. 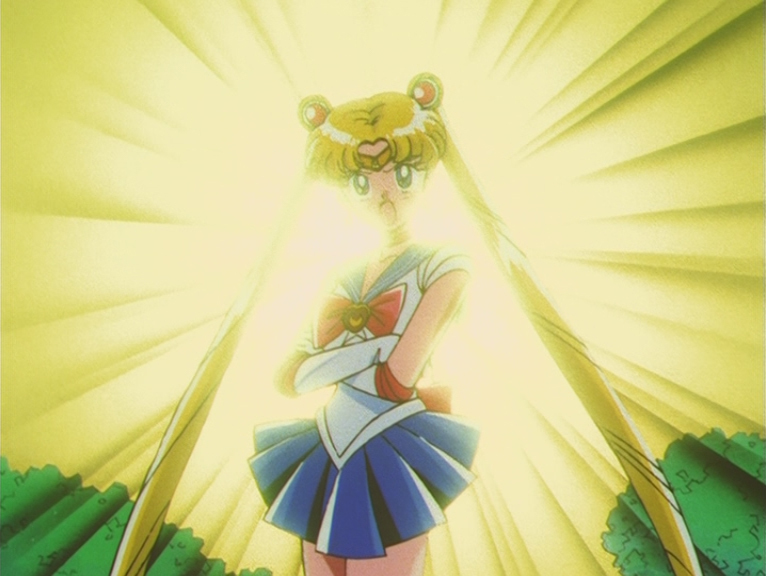 Episode 163: Super Sailor Moon.